Click on the Additional URL link to view the post. 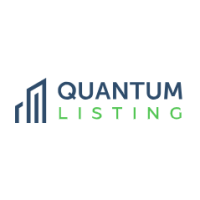 A new version of the QuantumListing iOS app is now available on the App Store. We are excited not just about the new app, but also about this homecoming to the iOS platform.